Approx 260 students, 9 classroom teachers & 2 specialist teachers. Students & staff come from almost 40 different countries. Kind and caring staff who respect their students. Experienced teachers and teacher aides. "Welcome to Pakuranga Intermediate School, we are very proud of our school, learners, teachers and staff, and look forward to sharing a little about us. At Pakuranga Intermediate the foundation to our learning is relationships where children and staff show pride, respect, and caring to create a friendly yet challenging environment." It is that time of year when we offer the Entertainment Book to all Whānau and friends of Pakuranga Intermediate school. 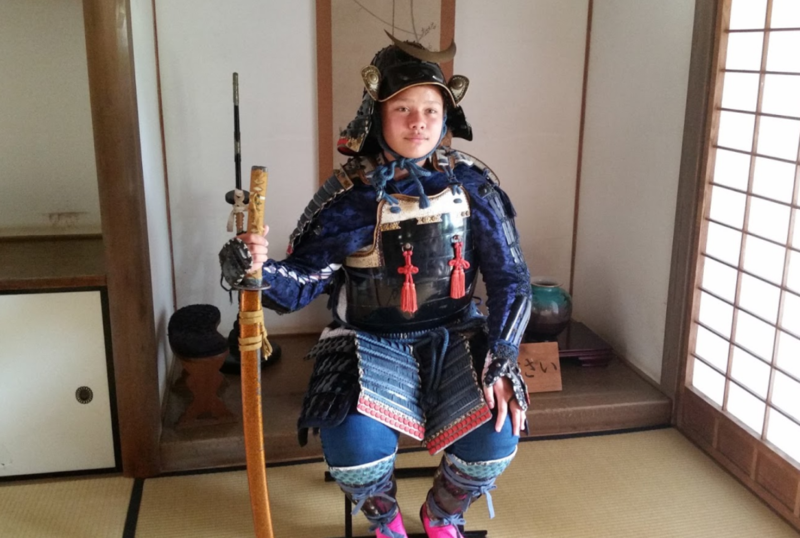 Every two years a group of our students visit Sammu City in Japan on a cultural exchange. Our next visit will be in September 2020, specific information will be presented early next year however we encourage parents to contact the office with any questions or to register interest.